The apartment counts with 2 private bedrooms which gives you enough privacy. The master bedroom has a Queen bed, air conditioned hot and cold, a wide closet and other furniture and accessories. The second bedroom has two simple beds and a closet. Both bedrooms are lightened and ventilated. The living room, with a modern and fun decoration, counts on a gas warmer, a comfortable sofa, Led TV, DVD equipment, Home theatre (with connection to electric devices), a desk and other furniture. There’s an independent kitchen with everything you need for 6 people ready for you to prove your culinary skils. Complete bathroom with tub. Bed-clothing and towels, security box, cable TV (ft. international channels) and internet WIFI are included. Room service goes there ONCE a week. 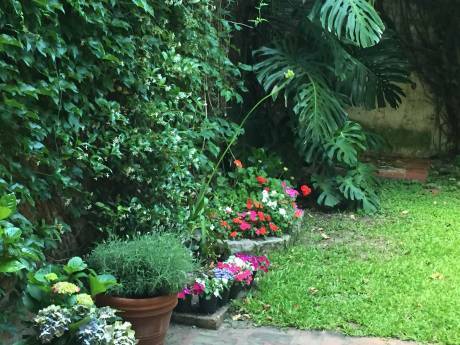 The apartment is located in the quiet residential neighborhood of Belgrano, characterized by its English-style architecture, tree-lined streets, peace and very good communication with the rest of the city. The building is set a few feet from the historic train station “Coghlan”, which gives you a quick and straight access to touristic, business and educational places. - 3 stations away (approx. 10min) from de neighborhood “Las Cañitas” in Palermo. - 5 stations away (approx. 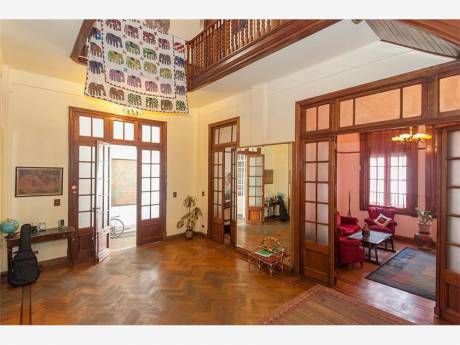 20min) from the main train station “Retiro” in the center of the city. - 3 stations away (approx. 10min) from any subway station to different neighborhoods of the city. By bus: multiple bus-lines to take, valid as alternative transport. By car/taxi: near the main streets of the city. - 15 minutes away, approximately, from the neighborhood Palermo. 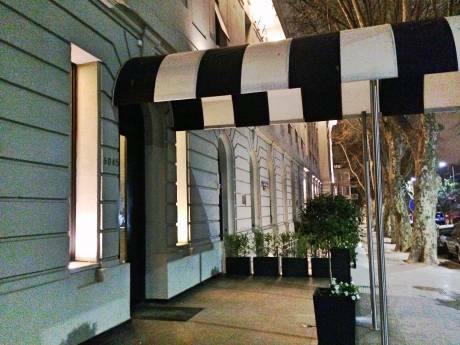 - 25 minutes away, approximately, from the neighborhood Recoleta.